Save the date people! We are super-excited to announce a dedicated day for all things foster-rific and fabulous, in partnership with PETstock and PETstock Assist. 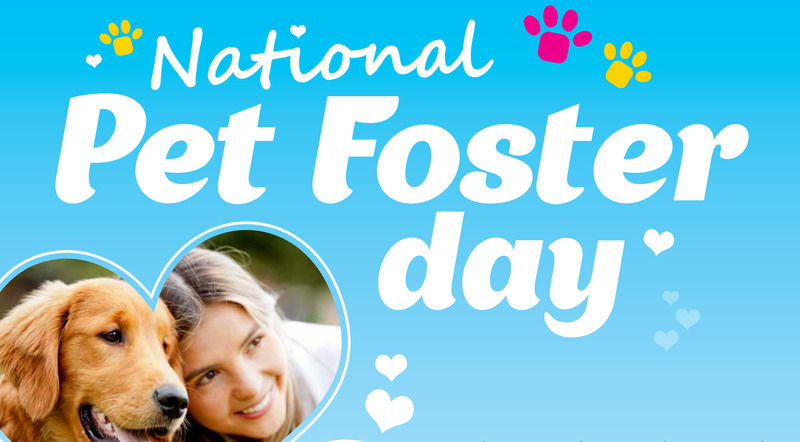 The PETstock Assist National Pet Foster Day is coming to a store near you on Sunday September 13, 2015 from 10am to 2pm. 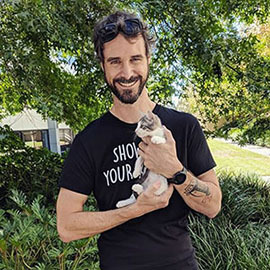 This Australia-wide event is a brilliant chance to connect with the pet-loving public. 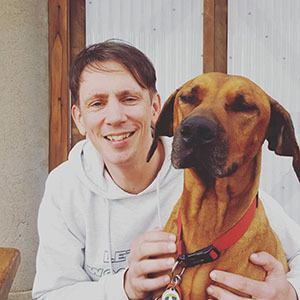 Don’t miss this key opportunity to gather more recruits in the fight to save homeless pets in Australia. Connect with your local community, recruit new foster carers, promote your cause and boost your community profile. And, of course, it’s another great opportunity for the public to meet pets available for adoption! Detailed event information will be hitting your inboxes shortly, so stay tuned folks. And don’t forget to keep a regular check of the Members Area of our website!